For one day only, it’s just £10 pp to try our new tree! We’re supporting ‘Friends of Appley’ a new community group being set up to support the park where our tree lives. They are holding a fun day and there’s all sorts going on in the park that afternoon. We thought it would be fun to have a tree climbing special offer. Come and enjoy an hour long taster climb for just £10 pp. It’s a brilliant way to get a totally new perspective on Appley Park! 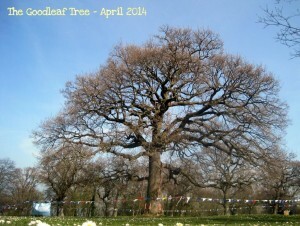 You can book online here: http://www.goodleaf.co.uk/book-online and go to ‘Taster Tree Climbing’.